Maghreb Arab Press , OPIC (Washington, DC, August 6, 2014) — The US Overseas Private Investments Corporation (OPIC), Morocco’s Attijariwafa Bank and the Wells Fargo financial institution concluded a memorandum of understanding to deepen cooperation to expand lending to small and medium enterprises in Morocco and other African countries. 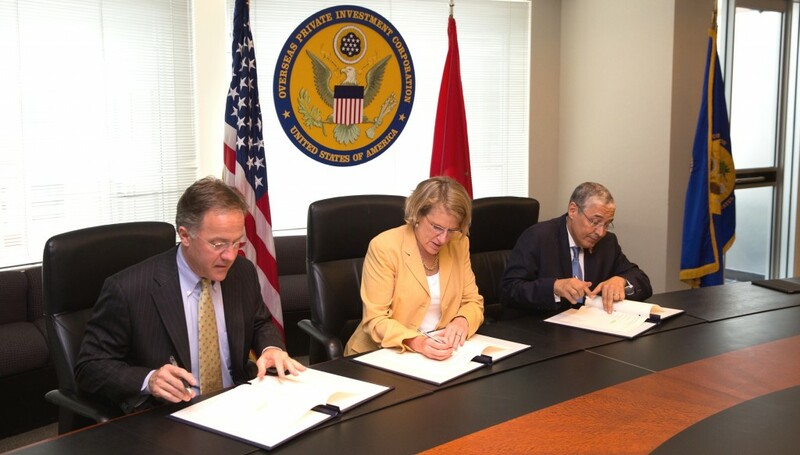 The document was signed in Washington by OPIC President Elizabeth Littlefield, Chairman and CEO of Attijariwafa Bank Mohamed El Kettani, and Wells Fargo Executive Vice President, Thomas McCaffery (left), on the sidelines of the US-Africa Leaders Summit held in the federal capital this August 4-6. The OPIC president noted that SME lending was a critical component to job creation and economic stability in the developing world, but it only worked when banks were committed to working with some of the smaller businesses that faced challenges obtaining financing. Attijariwafa bank said in a release that it has been intensifying, since last November’s visit to Washington of King Mohammed VI, its relations with American partners with a view to “making Morocco a hub of trade and investments flows to Africa,” noting that it has agreed with OPIC and Wells Fargo to make use of its network in 23 West and Central African countries to facilitate American entrepreneurs’ access to the continent. 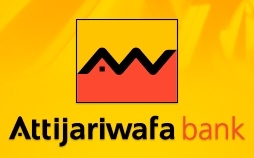 Under the MoU, Attijariwafa Bank will get a new credit line for its SMEs customers, both in Morocco and African countries where the bank is present. OPIC is a US government development finance institution that mobilizes private capital to help solve critical development challenges and in doing so, advances US foreign policy.